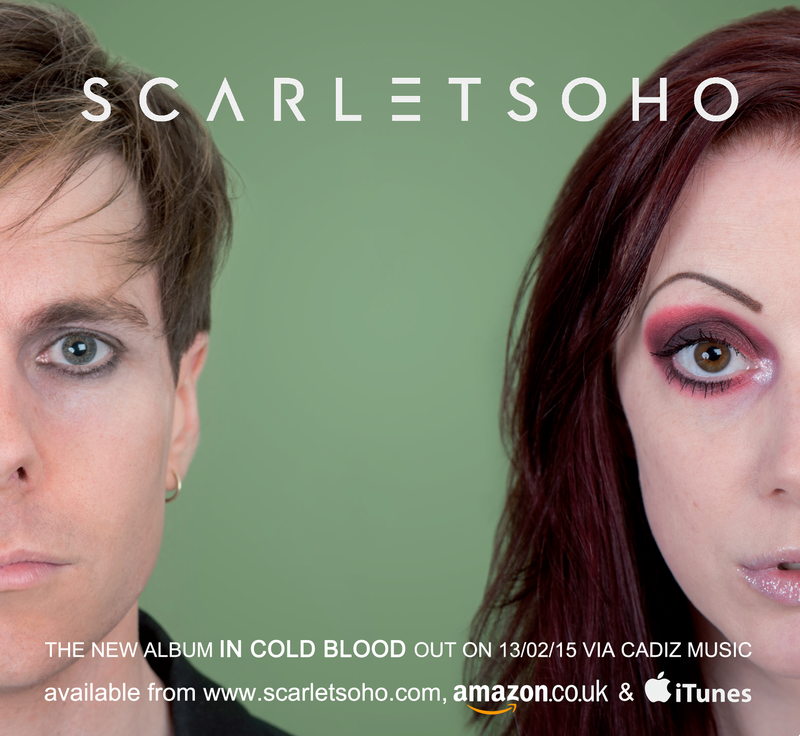 Prior to the release of their as yet unnamed, third album, Scarlet Soho were approached by US electro label A Different Drum with the opportunity to introduce an American audience to their musical career to date via their VIP Collection - this resulted in the'Hit The Floor - Favorites and Rarities' album. This compilation features tracks from 'Divisions Of Decency' (Human Recordings 2004) and 'Warpaint' (Major Records 2009) alongside 6 previously unreleased tracks. With a limited run of only 300 copies, this is sure to become a collectors item. The UK release is sold with an accompanying 16 page visual history of the band dating from 1999-2013.